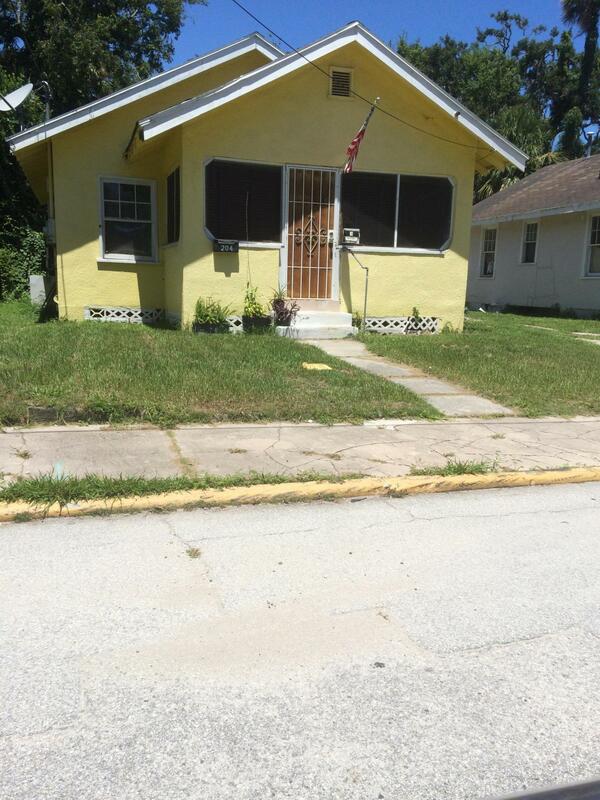 Cute 2 Bdrm / 2 Bath home located between Ridgewood Ave. and Beach St. Short walk to downtown park and shops. Brick fireplace. Wood floors throughout. Screened front porch.deep lot with large backyard. All information deemed reliable but not guaranteed. Based on information from the DABMLS from 2019-02-25 14:06:56. DABMLS and their affiliates provide the MLS and all content therein "AS IS" and without any warranty, express or implied. Data maintained by the DABMLS may not reflect all real estate activity in the market.